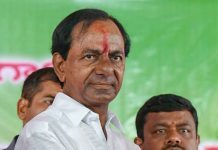 Hyderabad: Telangana chief minister K Chandrashekhar Rao has been doing a quiet campaign to garner support to his dream mission ‘Federal Front,’ said TRS working president KT Rama Rao. “KCR is not directly campaigning for any regional party. However, is interacting with heads of all the regional parties from time to time. KCR is sharing his ideas and strategies with the regional parties. 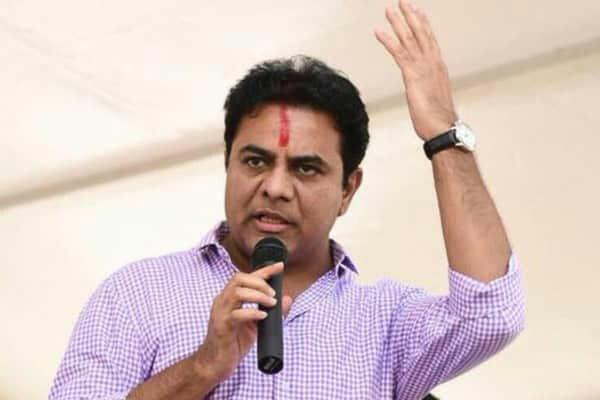 Everything he does for making Federal Front a reality for the development of the nation,” said KTR, while ruling out the speculation over why KCR is silent on Federal Front. The political campaign can be several modes and KCR does his own style of campaign depending upon the situation, maintained KTR. The TRS working president further stated that Congress and BJP would lose deposits in several Lok Sabha constituencies as people are fed up with stereotype politics of both the national parties. By sweeping 16 Lok Sabha seats, TRS would play a vital role at the Centre, KTR exerted confidence, while predicting a third place for Congress in five MP seats and lose deposits in four seats in Telangana. TRS has requested the Election Commission of India (ECI) to conduct ZPTC and MPTC elections before May 23. 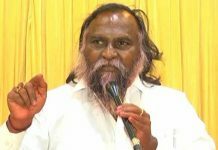 “If local body elections are completed in May, then Telangana will have finished all types of elections so that the TRS government can focus only on development for next four-and-half-years without bothering about politics. The TRS government is also working on a new Municipal Act to curb corruption in the government mechanism,” remarked KTR. Next articleJagan-Prashant Kishor outsourcing deal – Rs 500 cr?